Synopsis : Rana Bhola Pratap Singh – a very ambitious, smart, intelligent and innovative Businessman. He has a very unique business; “MARRIAGE”. A business that not only gives him money but much more in the form of perks... all his needs are well taken care of- profound love, affection and money... all as per his convenience.. So how is Marriage a business!!! Like every other normal man, Bhola too has a wife. But the unlike part is that he has 12 of them! Yes...12 wives and 1 husband. Wow!!! What a life. Prakash Jha Productions present a Drama King Entertainment production "FRAUD SAIYAAN" Produced by Disha Prakash Jha & Kanishk Gangwal. 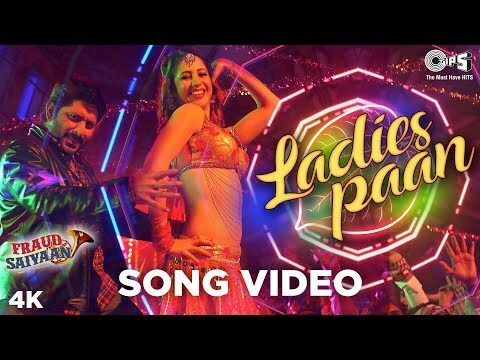 The film, directed by Sourabh Shrivastava, and starring Arshad Warsi, Saurabh Shukla and Sara Loren, will hit the silver screen on 18th January 2019. 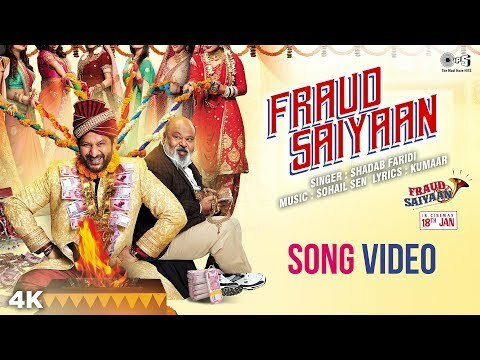 Arshad Warsi in and as the "Fraud Saiyaan" juggles between his multiple wives and a detective in this light hearted comedy. Will the Fraud Saiyaan manage to keep all his wives happy or will he get caught in his own web, the eternal male dilemma. Oh wait...!!! He cant get caught...!!! The Supreme Court judgment on adultery law, just scrapped Section 497. So is Bhola going to go scot-free!! !